March is Problem Gambling Awareness Month (PGAM). At its core, PGAM is a grassroots campaign that relies on a wide range of organizations from different industries to help raise awareness for the issue of problem gambling. 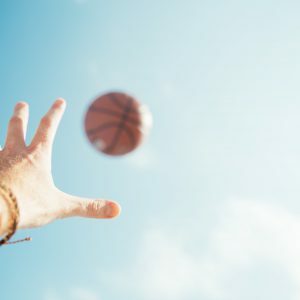 As the conversation regarding mental health in the United States begins to intensify, it’s important that the gambling addiction treatment community has a voice. To increase public knowledge regarding problem gambling with a focus on awareness, prevention, and treatment options. To encourage healthcare professionals to screen clients for problem gambling. 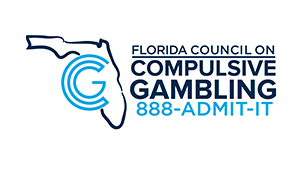 Here at the Florida Council on Compulsive Gambling (FCCG), we see the devastating impact problem gambling has on our state as we serve as Florida’s only state funded, 24/7 helpline. The impact of problem gambling is far reaching. This addiction impacts individuals, families, schools, and communities. 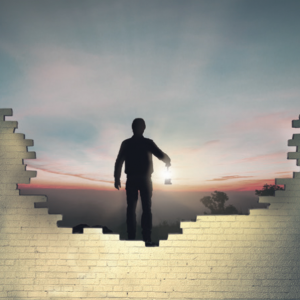 It is often overlooked and even sometimes labeled, “The Hidden Addiction.” During the month of March, we plan to play a big part in bringing the issue of problem gambling into the light. 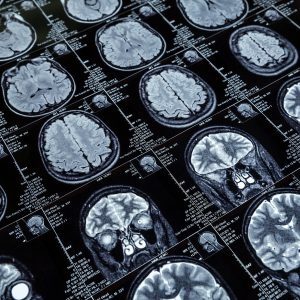 Problem gamblers are at an increased risk for anxiety, depression, as well as a host of other mental health disorders. Problem gamblers are also in a higher risk pool for substance abuse issues as well. One of the most shocking facts regarding a gambling addiction is the corresponding suicide rate. In fact, among all the addictions, the rate of suicide is highest from people who suffer from compulsive gambling. It’s important to note that problem gambling is a public health issue that results in approximately $7 billion in yearly social costs. And while problem gambling seems like a huge issue to tackle, by treating it like a public health issue, we can begin to provide a roadmap to lessen its societal impacts. During the month of March, be sure to share information regarding problem gambling. Help is available, but people must know how and where to get help. In Florida, people can call 888-ADMIT-IT for free resources and support. Stayed tuned during the month of March as we engage our community in a detailed exploration of this important public health issue! Follow us on Facebook and Twitter and be sure to visit our PGAM dedicated website for more information!